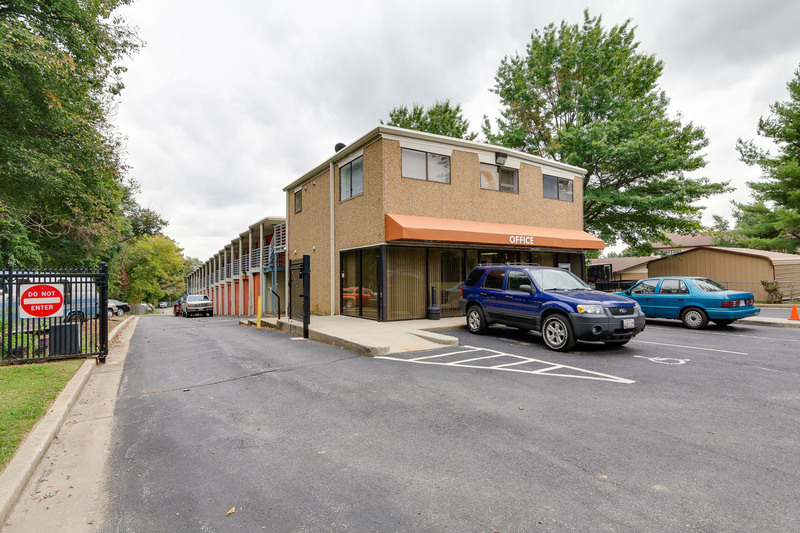 Self Storage in Frederick, MD 21702 | Self Storage Services Inc. Looking for a secure, convenient place to store your vehicle? Look no further! Fort Knox Self Storage – Frederick allows our customers to store not only their personal vehicle, but also any vehicle they may use for business. As a business owner, you can opt to store company cars, service trucks, and nearly any kind of commercial vehicle in our storage facility, freeing up valuable space on your business property and protecting your company’s possessions. Change the way you think about self storage! Maybe you just want to free up more space in your garage. Instead of cluttering this area by storing your personal belongings there, you can use our storage units. We offer a variety of unit sizes and amenities for every storage need, including drive-up access, truck rental, online bill pay, 24-hour kiosk, video surveillance, and more. We even offer a great alternative to military members from nearby Fort Detrick, so feel free to use our storage units if you’re deployed overseas or you’re being reassigned to another location. No matter what your needs may be, our team will guide you through the quick rental process and give you tips and tactics to get the most out of your move! Fort Knox Self Storage – Frederick is located on Old National Pike, next door to Trout Liquors, allowing us to serve anyone from Frederick, Middletown, Braddock Heights, Clover Hill, Ballenger Creek, Jefferson, Myersville, and other neighborhoods in Maryland. Look for our property just off I-70!